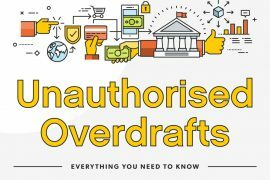 Access to the Internet and its seemingly infinite knowledge has led some down a path of misinformation, especially when they are searching for answers to incredibly complex questions. Compensation calculators, sometimes referred to as body calculators were designed to help individuals understand what they may be eligible for in terms of compensation after a personal injury claim. A user can simply click on the part of the body that was hurt in a road traffic accident or a medical negligence situation, and the calculator provides a value for that injured body part. 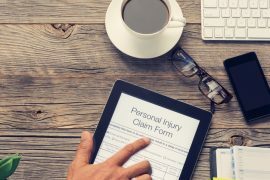 The problem is that no two injuries are the same given the complexities inherent to medical care and injury, making it difficult for people to get a clear understanding of what a claim for negligence may be worth in reality. Although compensation calculators were initially designed to help survivors of road traffic accidents, more are using these readily available tools as a way to assign a value to medical negligence experienced at the hand of a doctor, nurse, pharmacist or health care specialist. However, medical negligence is a complex area of law that cannot be truncated down into a generic calculation for all individuals. In most cases, there are two types of damages that are included in a case: economic damages and non-economic damages. 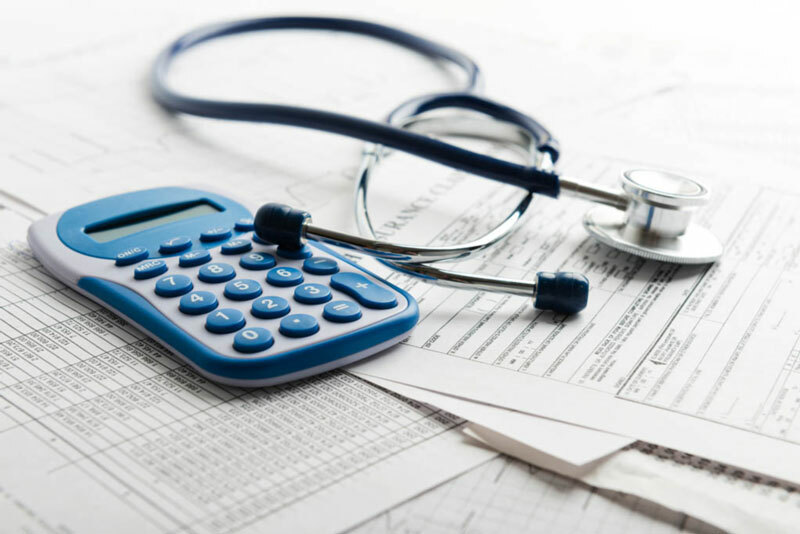 While economic damages, including medical bills and lost wages, can be more straightforward to determine, non-economic damages add in a degree of complexity that requires expert help. Non-economic damages may include pain and suffering, loss of personal support, disfigurement, emotional distress, and other physical and emotional turmoil to which a price tag cannot easily be assigned. For some patients involved in a medical negligence case, damages are calculated by way of a multiplier based on the seriousness of the injury, how old the patient is, and the degree negligence took place. Economic damages are multiplied by this factor to figure the total amount of the case. 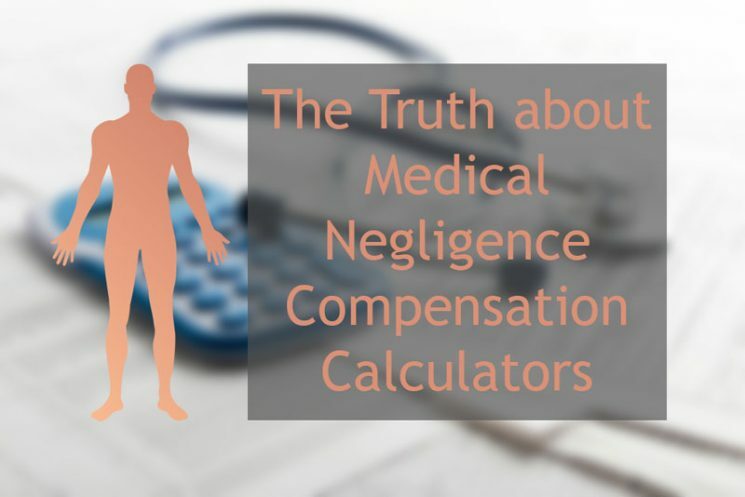 Compensation calculators do not take these specific components of a medical negligence injury into account, meaning the number returned could be far less than what an individual’s case is truly worth. Instead of utilising a compensation calculator to total the worth of a medical negligence case, many encourage individuals to seek out the help of a solicitor as soon as they are able. Mistakes in receiving health care can take place in a variety of ways, and individuals who suffered a similar injury may have different recourse depending on the specifics of their circumstances. Contacting a medical specialist with a chosen law firm is a far better way to understand how complex the case may be, if there may be a need to go to court, and most importantly, how much the case might be worth. However, most opt to use a compensation calculator instead, based on the misinformation that working with a solicitor on a medical negligence case costs. The truth is that good solicitor works on a no win, no fee basis, also known as a conditional fee agreement (CFA). 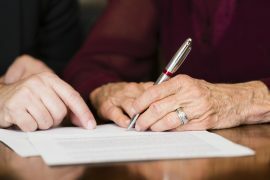 Fletchers Solicitors, a no win, no fee medical negligence solicitors team explained that a CFA means an individual does not have to pay solicitors’ fees if the case is not won. Because medical negligence cases carry a great deal of complexity, the CFA arrangement allows individuals the ability to seek out the specialised legal help they need without being concerned about the upfront cost. When selecting a solicitor to work with for a medical negligence case, it is important to ensure your needs as a client at the top priority. You should expect to be treated fairly, and be given the information necessary to make appropriate choices for your unique situation. Also, a strong solicitor will fully explain how your case will be handled and the options you have in seeking compensation for your medical negligence case. Take the time to find a solicitor who meets these criteria, before putting all of your faith in a generic compensation calculator online.